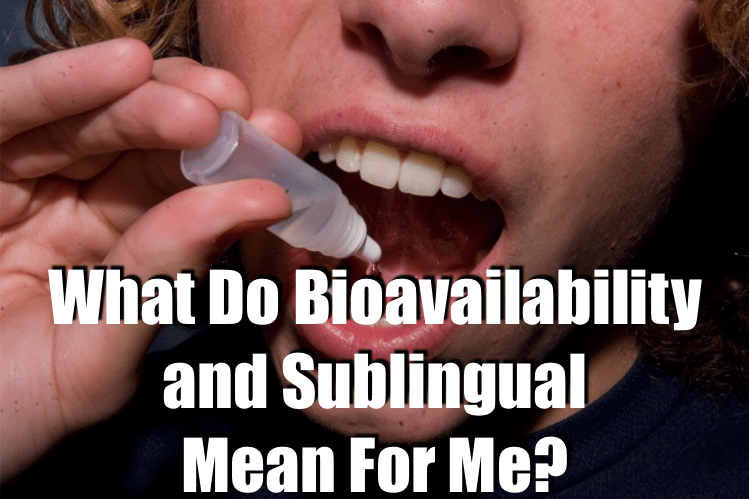 What Do Bioavailability and Sublingual Mean For Me? There are many reasons why we may want to take CBD-rich hemp extracts, whether it be to manage a chronic condition, prevent illness or just for general health maintenance and wellbeing. In all cases, we want to get as much out of every dose as possible. For this, the bioavailability of CBD and other cannabinoids must be maximised. Bioavailability means how much of a substance is able to enter the bloodstream unchanged. So how can we maximise bioavailability1? When a drug is given intravenously, the bioavailability is 100%, because it gets past barriers such as the intestinal wall, as well as liver metabolism. When a medicine is taken orally, it may not be absorbed through the intestines because of insufficient time. Being highly water soluble or not dissolving enough are two reasons why a drug may take longer to be absorbed. Poor digestion, binding to other substances and use by the intestinal bacteria are other reasons why it may not be absorbed. After a nutrient, medicine or something else is absorbed into the bloodstream, it passes through the liver2. In the liver, a portion of an absorbed substance is changed, which makes the affected substance more water soluble. This is to prepare it for the next time it enters the liver, where it is readied for excretion. 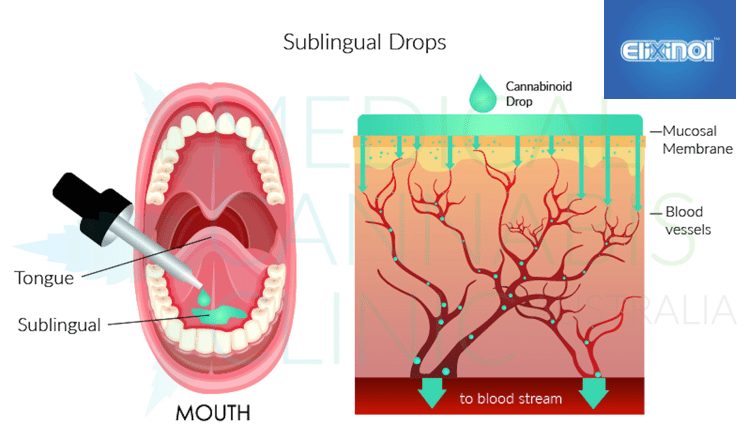 So what does sublingual mean, and what does it have to do with bioavailability? Sublingual administration of medicines is when it is designed for absorption under the tongue3, not in the stomach and intestines like food. “Sub” means “under”, and “lingual” means “relating to the tongue.” As this also means direct transfer into the blood, it avoids issues relating to the intestinal barrier. These include inability to be absorbed, interaction with other nutrients or drugs, or use by normal intestinal bacteria. It also avoids being directly shuttled to the liver and resulting changes to its structure. Of course, CBD is also vulnerable to issues that can affect intestinal absorption, as well as being processed by the liver. Because of this, a small study4 in 2003 set out to find any differences in the bioavailability of CBD and THC when taken in different ways. The dosage methods tested were oral, oro-pharyngeal (throat), buccal (inside of the cheek) and sublingual. When CBD was taken sublingually, the half-life was 86 minutes, while oral use had a half-life of 65 minutes. The term “half-life” means the time taken for half of the tested substance to be removed from the body. Another measure of bioavailability, known as “area under the curve” (AUC), also showed a superior score for sublingual CBD. The two AUC scores for sublingual use were 408.53 and 427.33. However, the scores for oral use were 345.68 and 362.04. The AUC measurement shows the total exposure of the body to a medicine once it is given. Therefore, a higher AUC can mean a greater potential to be effective. 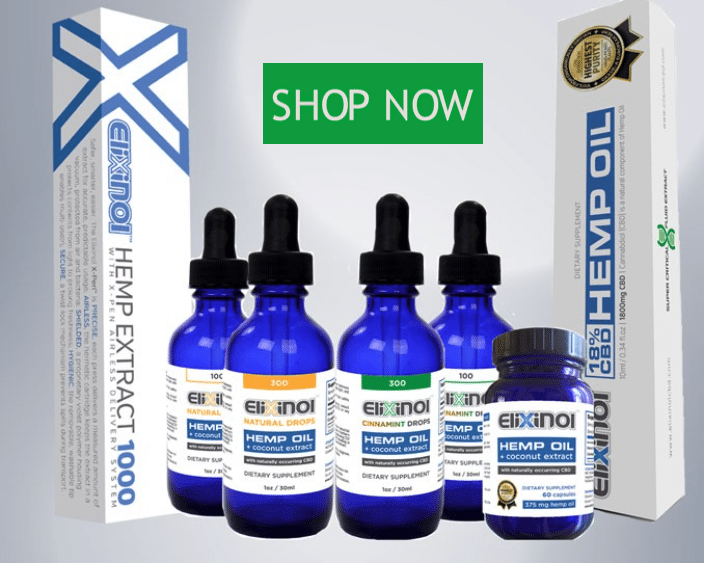 Liposomal hemp extracts may be even more bioavailable, as the type of fat that the hemp extract would be surrounded by can enable easy, efficient absorption. While more human trials are needed, sublingual CBD and CBD-rich hemp extracts may be better than taking a regular capsule, as it could bypass many obstacles between the cannabinoids and their intended destination. If you need bioavailable CBD as a sublingual dose, head on over to our CBD oil products page and see the great range of CBD oils we offer. 2: Preston, A, 2014, Nutritional Biochemistry Explained, Lulu Press. Bioavailability with reference to CBD oil is how easily CBD oil is made available to the body's metabolism. CBD can be applied sublingually, ingested or applied topically to the skin. Read more about making CBD bioavailable to your body!